Thomas is the founder and CEO of Mad Ventures, Inc. and directs the overall vision and operation of the company. He is an active entrepreneur, an expert in technology research and also in nurturing technology start-ups. Thomas has successfully incubated several IT companies in Korea including Mobile Culture, iCity and Acrotech. 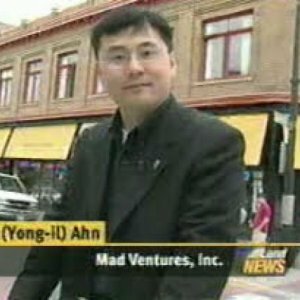 Prior to Mad Ventures, he was a venture capitalist with Hanmi Technology Investment and has taught various topics in entrepreneurship at the Korean Venture Capital Institute. He holds a B.Sc degree from POSTECH in Korea and a B.Com degree from the University of Victoria in Canada.